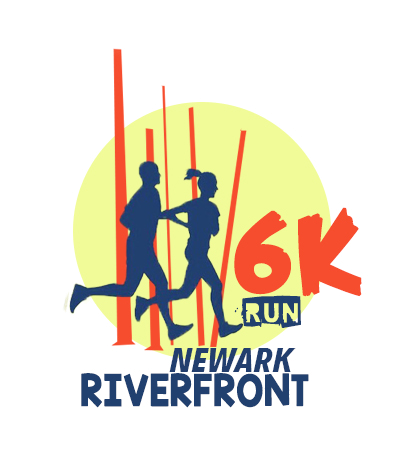 6k Run will start 10:00 Course is USATF Certified, “relatively flat” trail track course with two laps inside Riverfront Park, two water stations, fruits, coffee and snacks. Commemorative finisher medals to ALL finishers! 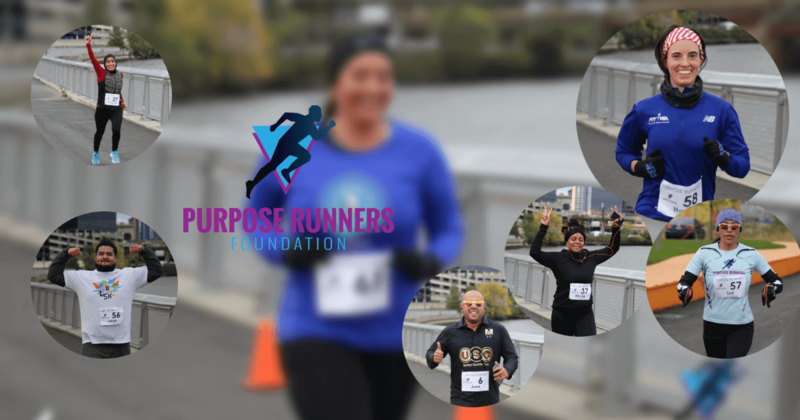 Kids Race in each age category: Ages 3 thru 14 (M & F). All Kids participants will receive a commemorative medal!